An extension of State Road 429 (Daniel Webster Western Beltway), the Wekiva Parkway is a 25-mile expressway that represents the final link in the Central Florida Beltway encircling Metro Orlando. The all-electronic tolled, $1.6 billion expressway provides travel alternatives to congested area roads and relieves U.S. Highway 441 and SR 46. It is scheduled for completion in 2022. Authorized in 2004 by the Wekiva Parkway and Protection Act, the expressway is a joint project between CFX and the Florida Department of Transportation. It was designed as a scenic passageway through rolling countryside and the environmentally sensitive Wekiva River Basin area. The expressway includes elevated sections and habitat corridors that separate wildlife from vehicle traffic and features an expansive crossing over the picturesque Wekiva River en route to linking up with SR 417 (Central Florida Greenway) and Interstate 4 in northwest Seminole County. CFX built approximately 10 miles of the parkway in two phases: In July 2017, CFX opened a 4.5-mile portion that connects with the SR 429-U.S. 441 interchange and runs north to just past Kelly Park Road. 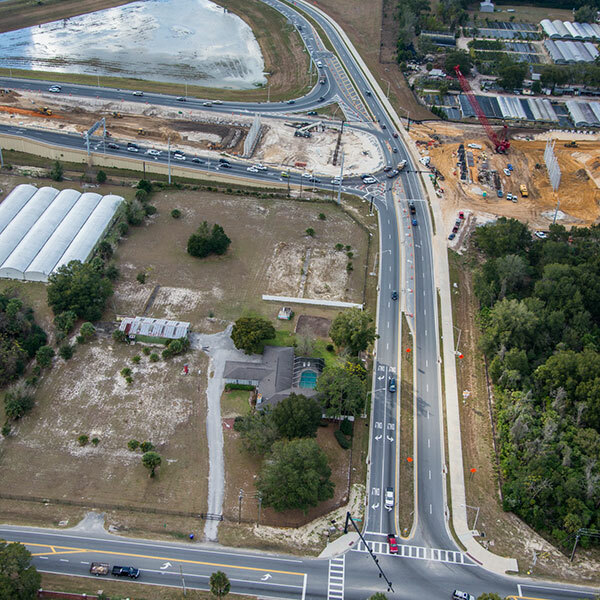 Eight months later, in March 2018, CFX opened its final contribution to the parkway, a 5-mile northeast extension from Kelly Park Road to Mount Plymouth Road (County Road 435), where it joins a 3-mile section FDOT opened in 2016. 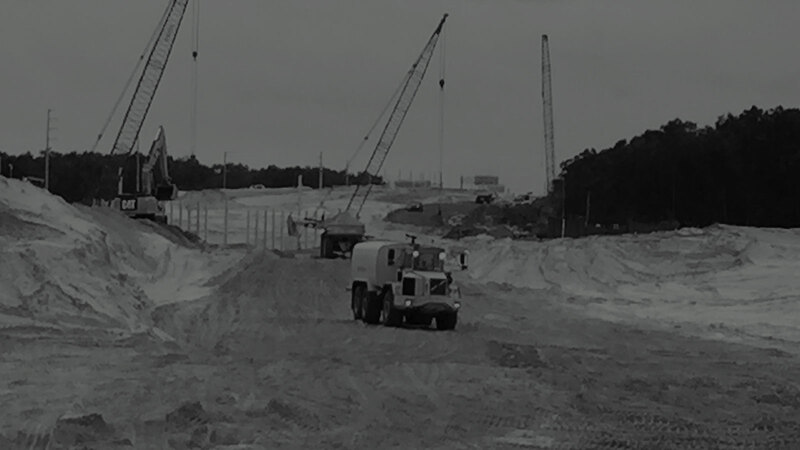 CFX’s work on the Wekiva project includes construction of SR 453, a tolled spur route that connects with the parkway’s interchange at Haas Road-Ondich Road and Plymouth Sorrento Road. From there, the newly designated expressway heads northwest into Lake County and toward Mount Dora. Completion of a beltway encircling greater Orlando had been a topic of official and community discussions for more than 30 years. At the forefront of many discussions were concerns that construction of a beltway and accompanying development posed a threat to the Wekiva River Basin, a wetlands area that extends into the portion of western Orange County where the beltway would run. In 2002, then-Gov. 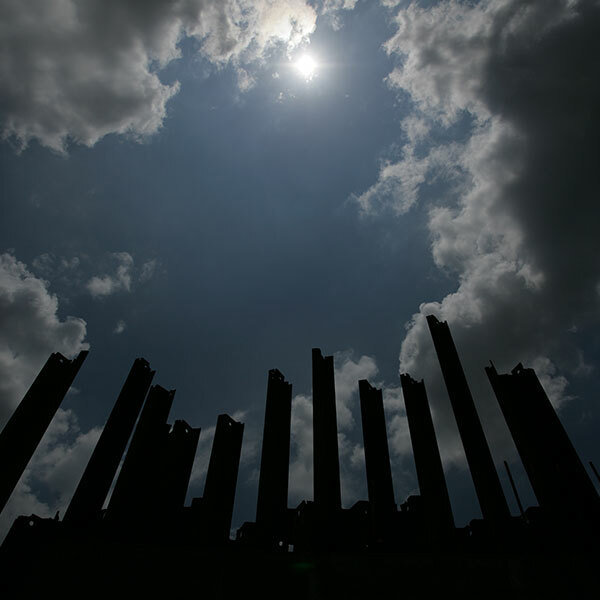 Jeb Bush sought to resolve environmental concerns surrounding the proposed Wekiva Parkway, creating the Wekiva River Basin Task Force, followed by the Wekiva River Basin Coordinating Committee in 2003. Recommendations in the Final Reports of the Wekiva River Basin Task Force and Coordinating Committee were codified in the 2004 Wekiva Parkway and Protection Act (Chapter 369, Part III, F.S.). Per this legislation, parkway development included setting aside more than 3,400 acres of land for conservation, including the 1,619-acre Neighborhood Lakes parcel in Lake and Orange counties and the 385-acre Pine Plantation in Orange County. CFX and partner agencies purchased the two parcels in 2007 and 2008, respectively. From 2005-2012, CFX and the Florida Department of Transportation (FDOT) conducted the Wekiva Parkway Project Development and Environmental Study (PD&E) to address recommendations outlined in the Final Reports of the Wekiva River Basin Task Force and Coordinating Committee. The PD&E Study engaged local governments, federal and state agencies, environmental groups and community members, soliciting their input on developing and evaluating alternatives to meet the region’s transportation needs while also minimizing public and environmental impacts. In May 2012, the Federal Highway Administration issued a Finding of No Significant Impact, accepting the location and design concept of the Wekiva Parkway. The approval meant the Wekiva Parkway PD&E Study’s Proposed Build Alternative could move toward design and construction of the parkway. Following the FHA’s decision, CFX and FDOT entered into a Memorandum of Understanding (MOU) for the Wekiva Parkway. The MOU provided the framework to develop the Interlocal Agreement between CFX and FDOT for the financing, development and operations of the Wekiva Parkway. In January 2016, the Florida Department of Transportation opened the first section of the parkway near the community of Mount Plymouth. Spanning slightly more than 3 miles, FDOT’s section connects SR 46 in Lake County to the north with Mount Plymouth Road in Orange County to the south. CFX opened its first contribution to the 25-mile Wekiva Parkway project on July 27, 2017. Comprising 4.5 miles, Sections 1A and 1B connect SR 429 at its intersection with U.S. Highway 441 and extend northward to just past Kelly Park Road. Soon after it opened, the new section averaged 11,000 vehicles per day, 5,000 more than originally projected. CFX opened its final contributions to the Wekiva Parkway on March 31, 2018. At about 5 total miles, Sections 2A and 2B form the link between CFX’s first phase of the parkway and the beginning of FDOT’s 15-mile section of the parkway, which is scheduled for completion in 2022. CFX’s second parkway installment runs from just north of the Kelly Park Road interchange to Mount Plymouth Road (County Road 435). This stretch of expressway also links with CFX-built Section 2C, the new SR 453 spur route leading to Mount Dora. CFX leverages emerging technology and expert planning to ensure that drivers enjoy safe, efficient travel whether coming, going or just passing through. The Central Florida expressways share this legacy of connection, as well a history and features unique to each road. CFX’s plans for the Wekiva Parkway include adding aesthetic treatments that complement the expressway’s natural surroundings. Design enhancements include warm colors, stone relief, slightly curved bridge beams, and decorative pedestrian railing for parkway walls and bridges. The 25-mile Wekiva Parkway is one of the largest and most innovative public works projects in Central Florida’s history. When completed, it will be the first expressway in the region with all-electronic tolling (AET), eliminating the need to slow down at a toll plaza. Motorists without E-PASS or other accepted electronic transponders will receive invoices for tolls via Pay By Plate. The Wekiva Parkway will link Interstate 4 near Sanford with U.S. Highway 441 by Apopka. The project is scheduled for completion in 2021.